Chancellor is Ted Toohers fourth Beneteau. He previously owned and sailed a Beneteau 33, a 40.7, and an F40. 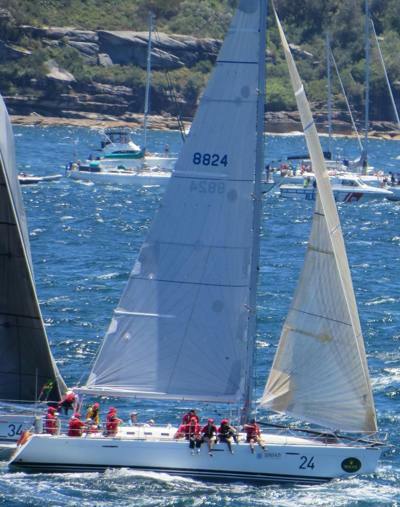 Chancellor, formerly Pretty Fly 2, is currently race ready for blue water races, and offshore points score races in 2017 including the Sydney to the Gold Coast Race, Hamilton Island Race Week, and Sydney to Hobart.